ELABORATION Manual, selective harvest. Rests for 24 hours in a cold chamber at 6ºC. Destemming without crushing. Cold maceration for 12 hours and slow pressing. Pre-cleaning of the wort. Inoculation with selected yeast and controlled fermentation at 14ºC. Stayed for 14 months in French oak barrels over cold lees. . Went through protein and tartaric stabilization, followed by cold coarse filtration. 50% of the wine underwent malolactic fermentation. Aromas of nuts, white chocolate, eucalyptus flowers and citric notes. 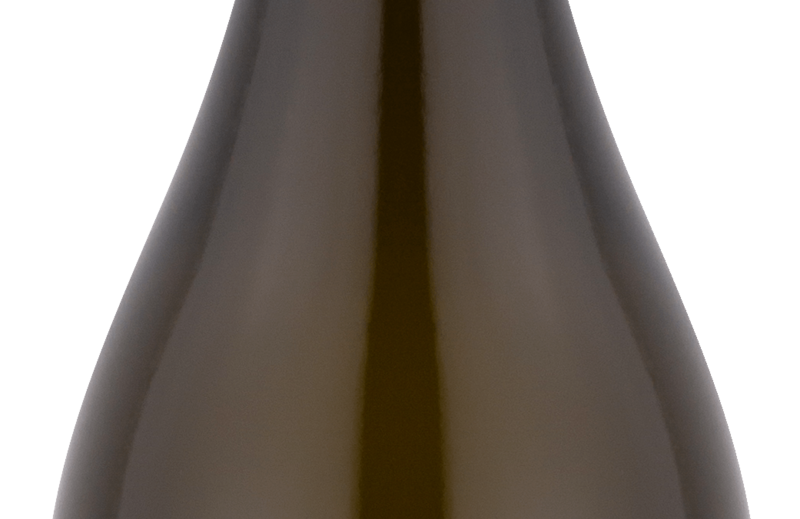 Sharp, unctuous, tasty wine with a fresh and buttery aftertaste. Straw yellow color with a slight green tone. Aromas of nuts, white chocolate, eucalyptus flowers and citric notes. In the mouth it is a sharp, unctuous, tasty wine with a fresh and buttery aftertaste. Seafood, apricot and fig risotto. Serve between 10 and 14ºC.